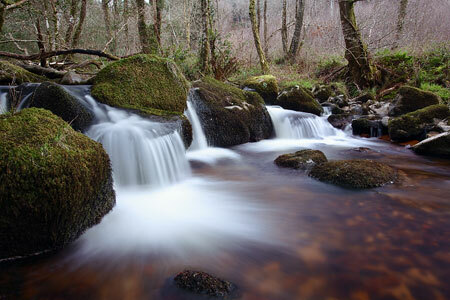 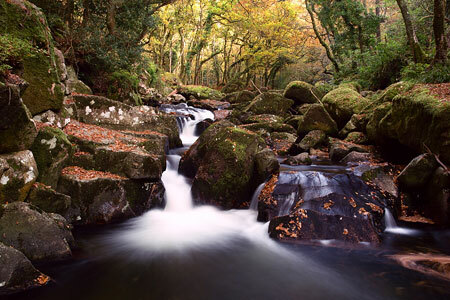 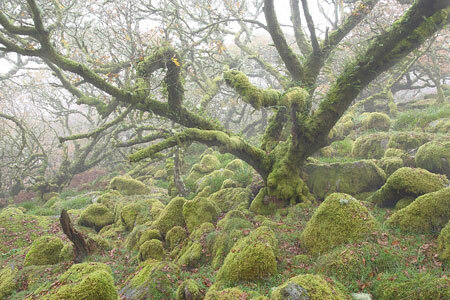 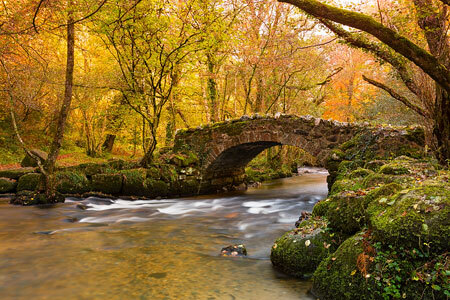 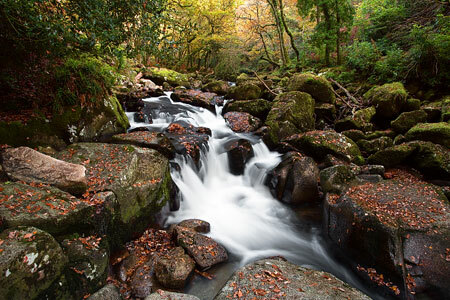 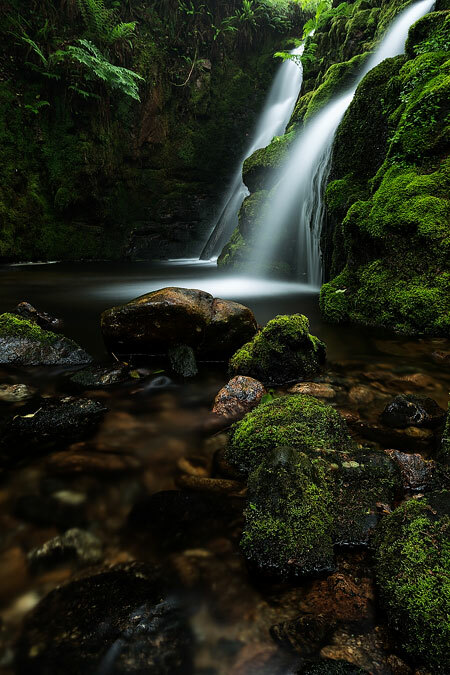 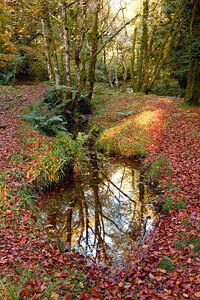 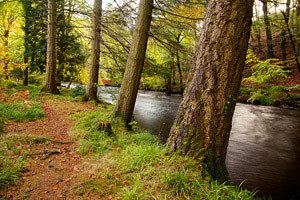 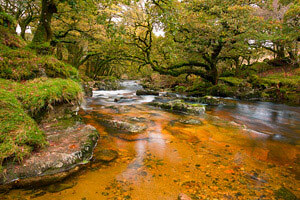 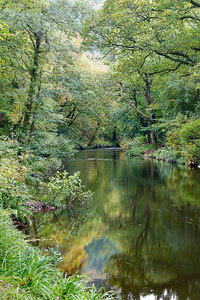 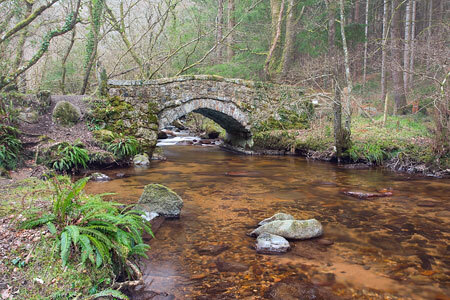 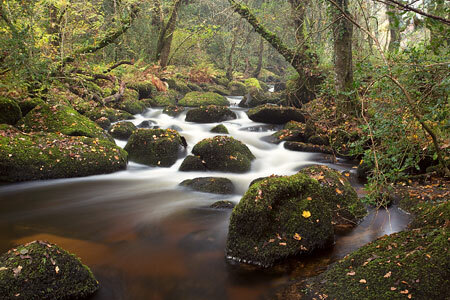 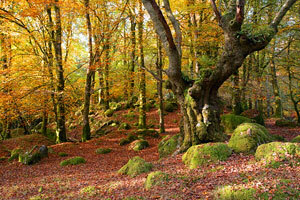 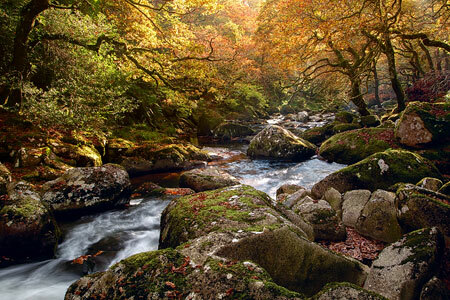 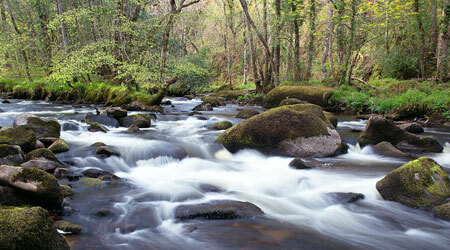 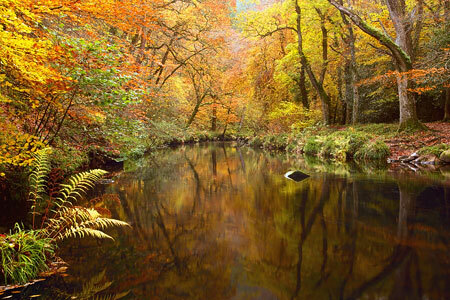 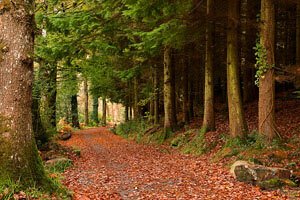 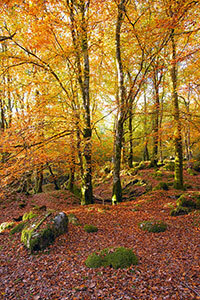 The area in and around the Dartmoor National Park has many varied woodlands. 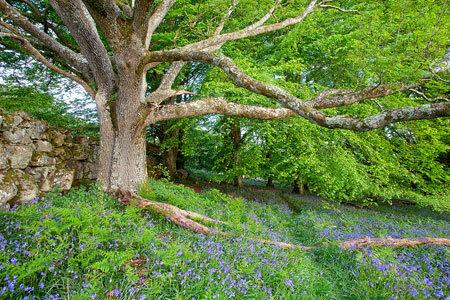 From the ancient stunted oaks, high on the moorland at Wistman's Wood, to deep wooded valleys, covered in carpets of bluebells in early summer. 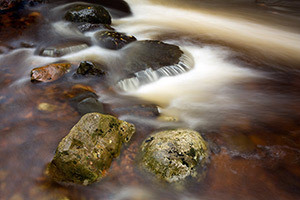 Many have rivers and steams twisting and turning their way through them on their way to the destination, all perfect for photographing.